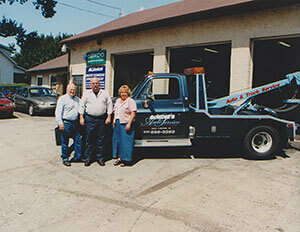 Many of our customers have been with us so long, we treat them just like family. But whether you’ve been coming to us for 50 years or for 50 seconds, you’ll get the same family treatment. Lewis Automotive’s tradition of service excellence began with Gordie Lewis in 1964, at the original location on West Chester Pike. 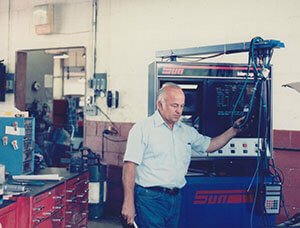 The business continued to grow over the years, to seven service bays by the early 70s. 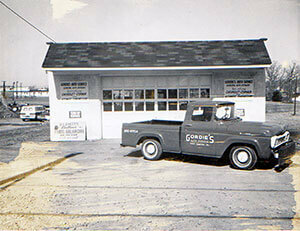 Upon retirement Gordie sold the shop to his son, Glenn, who is the shop’s current owner. Employing some of the most skilled auto service technicians the industry has to offer, Lewis Automotive remains a pillar of the West Chester community. Glenn and the other technicians at Lewis Automotive are known for their honest and reliable services. By giving accurate diagnoses with state-of-the-art tools and equipment, they only provide their customers the necessary repairs. With a trained eye, Lewis Automotive’s technicians can see potential automobile problems way before they happen. 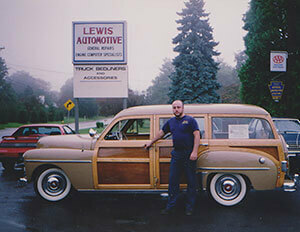 Glenn Lewis has been around the auto repair business all his life. As the son of Lewis Automotive’s original owner, Gordie Lewis, he has continued to grow the business and provide the finest quality auto services to the West Chester community. Over the years since Glenn took over ownership, Lewis Automotive has grown to 13 bays that are always ready to provide expert service. Glenn continues to manage Lewis Automotive with the same integrity and pride in workmanship that his father started with 1964. He is also a Master Technician and has been given the Accredited Automotive Manager certification through the Automotive Service Association Management Institute. He has a degree in Automotive Technology from Ferris State University in Michigan. Glenn has built a crew of talented technicians that are recognized by the industry. Lewis Automotive has become a AAA-approved auto repair facility because of its exceptional auto services, and customer service. They are members of the Alliance of Automotive Service Providers (AASP) and also members of the Automotive Service Association (ASA). The family-feel and friendly atmosphere of this repair shop continues today. 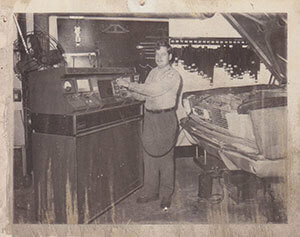 Gordie Lewis first opened the shop in 1964. It was originally located at 1313 West Chester Pike. A “modern” engine analyzer in the late 60′s. After a few years the business was growing and needed more space. 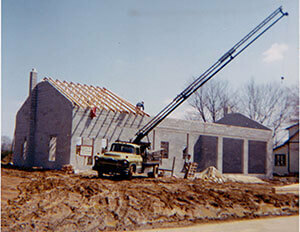 Construction on a new shop at the present location began in 1967. 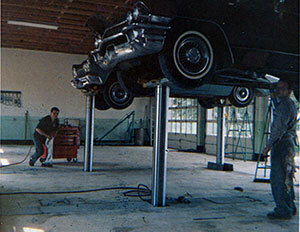 By the early 70′s the new shop had 7 work bays. Inside the guys were quite happy with the new service center which opened in 1968. Here’s Gordie still working on cars in 1986. 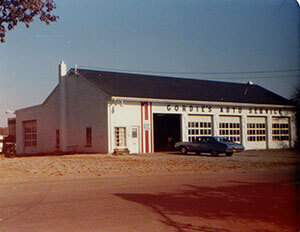 When it came time for Gordie to retire he sold the business to his son Glenn who renamed the shop Lewis Automotive. Glenn Lewis continues the family business to this day.